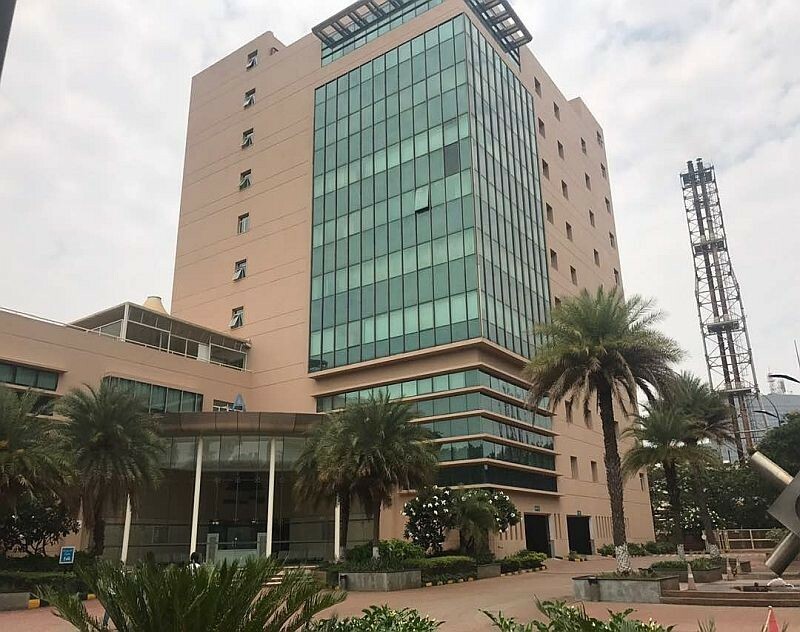 There is an opportunity to purchase a 17,468 square feet commercial office space in Brigade Tech Park, ITPL, Whitefield, Bangalore for an all-in cost of Rs. 9,90,00,000 (Rs. 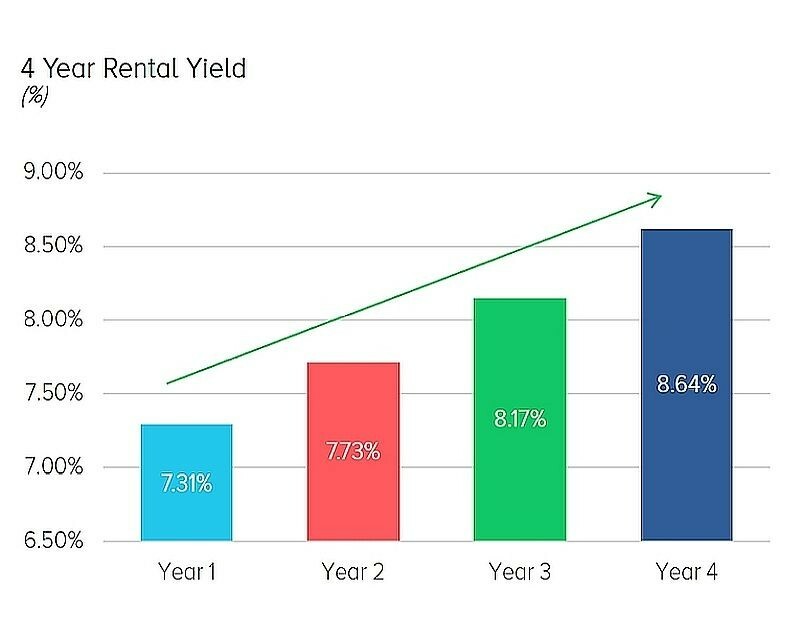 5,668 per sf) which implies a 7.31% yield . 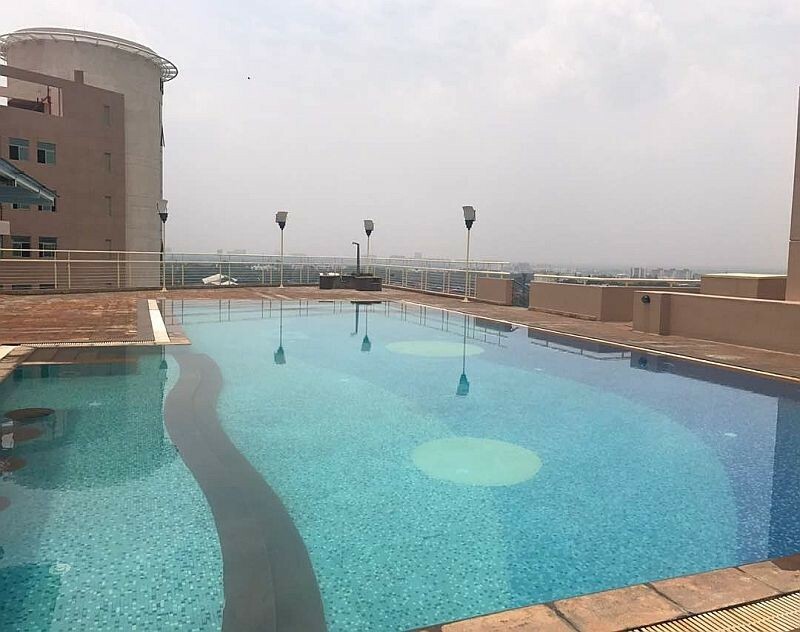 This increases to 8.64% through annual 6% contractual rent escalation. 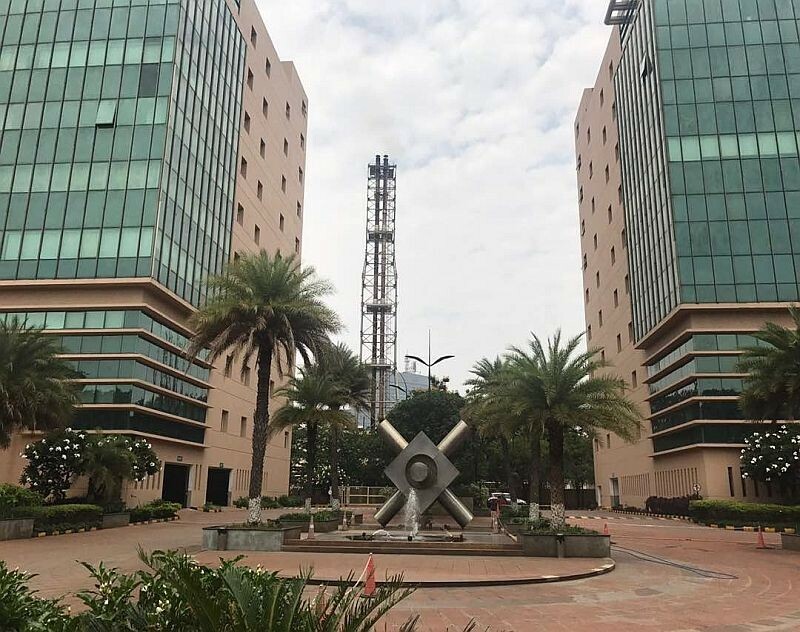 Brigade Tech Park is a Grade A office development by the Brigade Group comprising two towers, of which Tower A is owned by the promoter of Brigade. 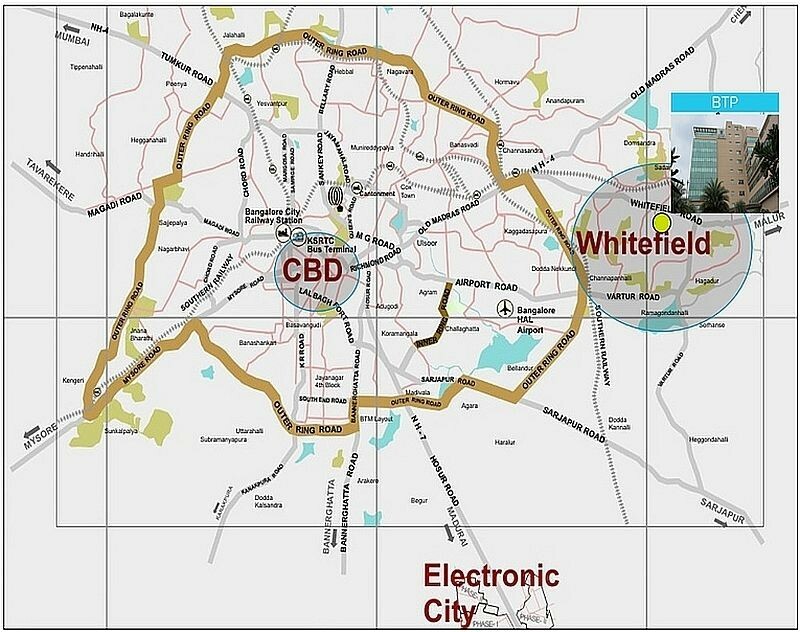 Whitefield is the 2rd largest office market in Bangalore with approx. 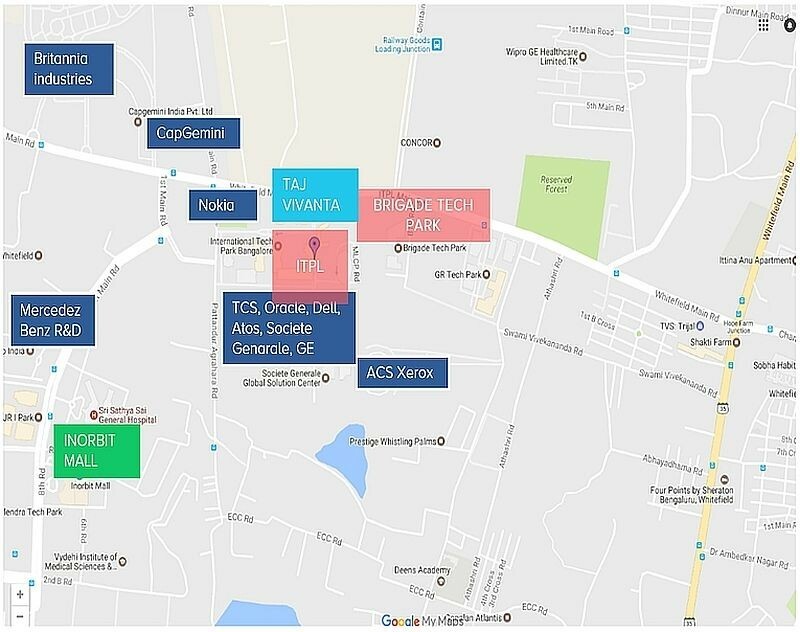 30 million sf of office stock (25% of total Bangalore market) with offices of TESCO, GE, TCS, Accenture, SocGen among others. Description : Standard Chartered Bank is a British multinational company headquartered in London. 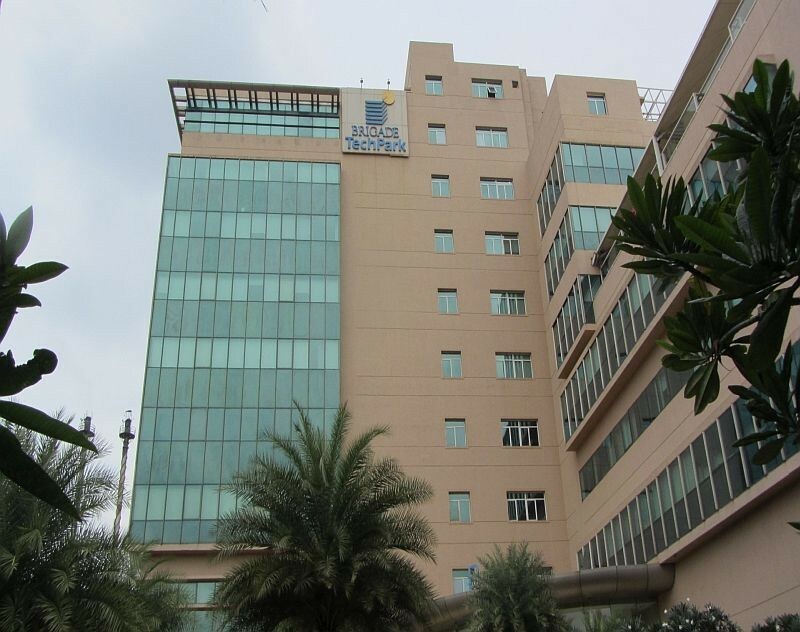 It operates more than 1,200 branches across 70 countries and employs around 87,000 employees. It had a market capitalisation of approximately £24.1 billion as of 26th May 2017. 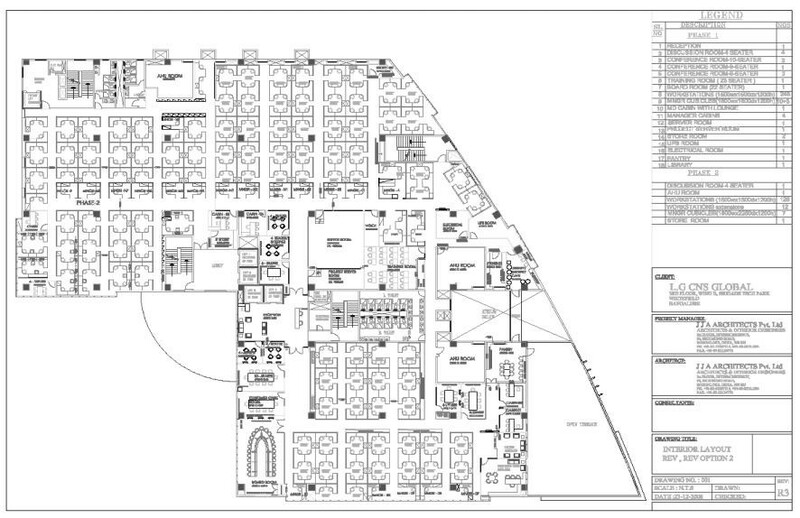 Part of a campus with MNC tenants like Capgemini, LG CNS, Qualcomm India, IBS Software among others.